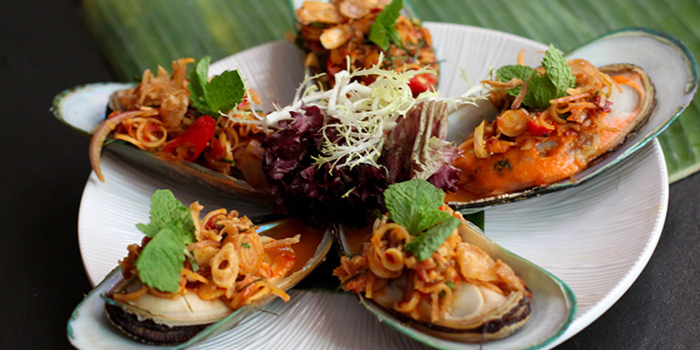 Those familiar with the Café Siam brand will know that the extensive menu always has you spoilt for choices. Run by Head Chef PHIMNGOEN Somchai and his all-Thai team of culinary experts, patrons may expect an array of impressive newly introduced dishes, as well as some irresistible signature classics, all guaranteed to take you on a memorable journey through the depths of Thailand. 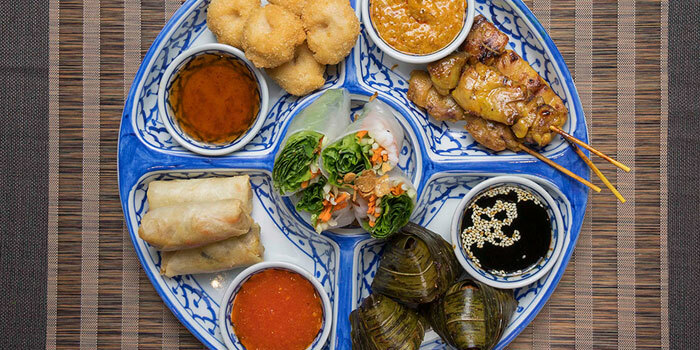 Starters include ‘Gai Hor Bai Toey’ - tender chicken pieces wrapped in fragrant pandanus leaves, ‘Gong Pad Prik Tai Drum’ – a common favourite of stir-fried spicy prawns, the ‘Som Tam’ – an authentically spicy green papaya salad, as well as new K-town exclusive ‘Peek Gai Tod (Tom Yum) – deep-fried single bone chicken wing in Tom Yum. 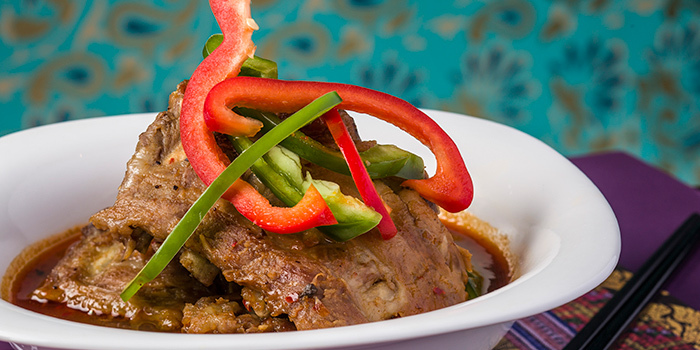 For mains, try the ‘Gaeng Phed Ped Yang’ – a unique roasted duck in red curry, or the ‘Tom Yum Goong Fried Rice’ served with a giant river shrimp, boasting in strong flavours. 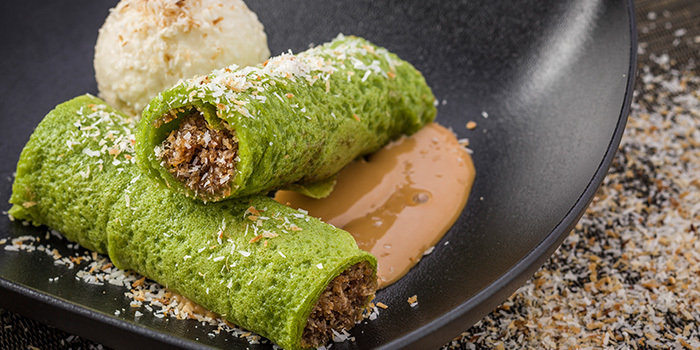 Finish off in shear Thai fashion with the ‘Khao Niew Mamuang’ – fresh mango on a bed of sticky black and white Thai rice laced with coconut cream, equally indulgent and light. 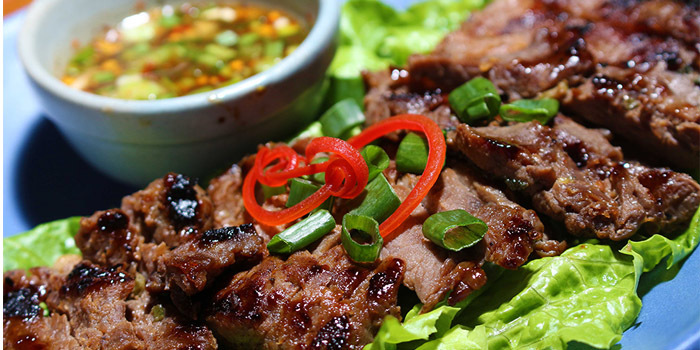 Enjoy 10% off at Cafe Siam (Kennedy Town) when you purchase vouchers from ChopeDeals. Vouchers are not valid with 'Chope Exclusives', other discounts and promotions.